I was just at another Used Book Store looking for some inspiration and wisdom from the stories on the shelves and I wondered as I walked the aisles how I will feel when I first see one of my books at the Used Book Store. At first I thought it would be sad that someone has discarded my book, but then I thought that maybe it would be good that the book is now making its way to another home and it is now being given the opportunity to touch someone else’s life, and inspire someone else on their journey. 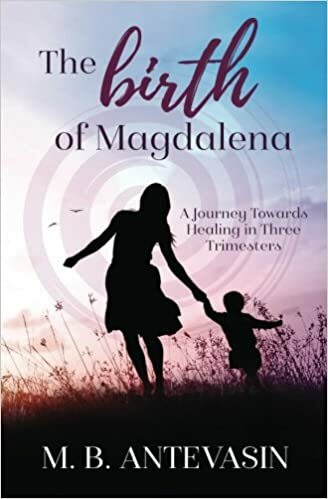 I know that the reason that I worry about seeing my book on the shelf is because I know that at this point The Birth of Magdalena is still circulating in a small circle of women. I wrote it for the doulas and midwives and mothers that I know. I wanted to get my story to the women who need it for inspiration and encouragement, but I really wanted to give it to my own midwives to tell them all of the parts of my story that I wasn’t able to say in the time allotted for an appointment. I wanted to give it to the moms on the playground with whom I always have just the start of a conversation before we run off after our children, never really able to finish a complete thought. I sign copies and give them to individual women with love and blessings. But I haven’t really been able to picture the next, wider circle of women who could access my story if I let it out into the bigger world, if it was for sale on any shelf at any book store. I feel like this book is my baby and after having carried it inside of me for so long it had to be birthed into the world, and then I had to let it be held and nurtured for a while as I figured out what it was meant to do in the world. I feel like at this point I may be getting ready to let it out into the bigger world and see what it can do on its own if I stop holding on so tightly, if I let it spread its wings and leave the nest. 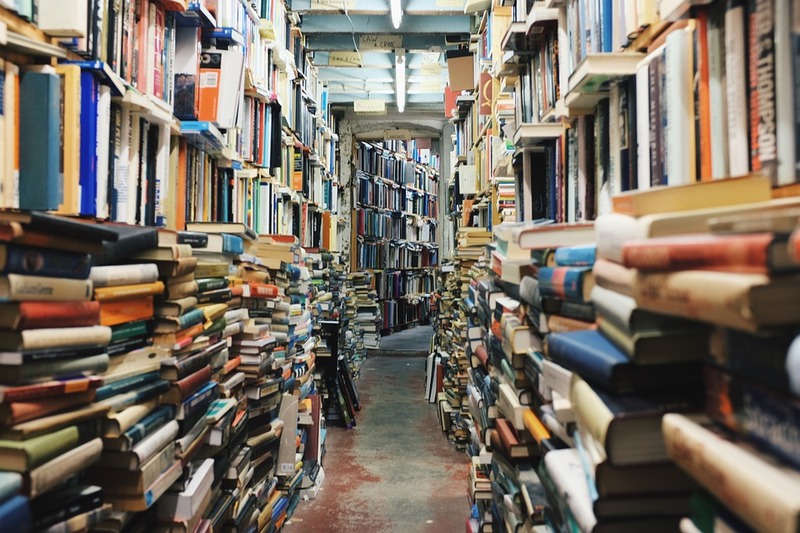 Another thing to wonder about as I walked through the aisles running my fingers down the spines of books of every size and color, ancient and modern and everything in between, was how they decide how to put the books into categories. How do you choose just one word to describe something that took a whole book to say? I know that right now I am rereading one of my favorite books, which is a story about a woman’s life and journey, but it is also a book about history and religion and spirituality and science and from that book I learn not just about her journey, but as I follow her I learn so much about myself. I wanted my book to do the same for my readers. As a researcher and a teacher, I had originally thought it would be a good idea to take everything that I had learned and put it into a textbook. I could explain to everybody the right way to do things, based on all the research that I had done and the harder work of trial and error. The thought came from a loving intention of saving others from the pain and suffering that I had endured. But now I understand why I was sent down a different path. At the time, as I was gathering and organizing all of my notes from my years of reading and navigating my own personal journey towards healing, I kept hearing God calling me to write a memoir about my journey, which was a much more challenging project on a personal level. In fact, the idea was absolutely terrifying. I had been hiding my whole life, even as I searched for my true self. But I have learned that it is best not to argue with the Boss, and when I get clear instructions for my life I try to surrender and I hope that it will lead me somewhere that is for my highest good, even if I cannot see where the path is leading. 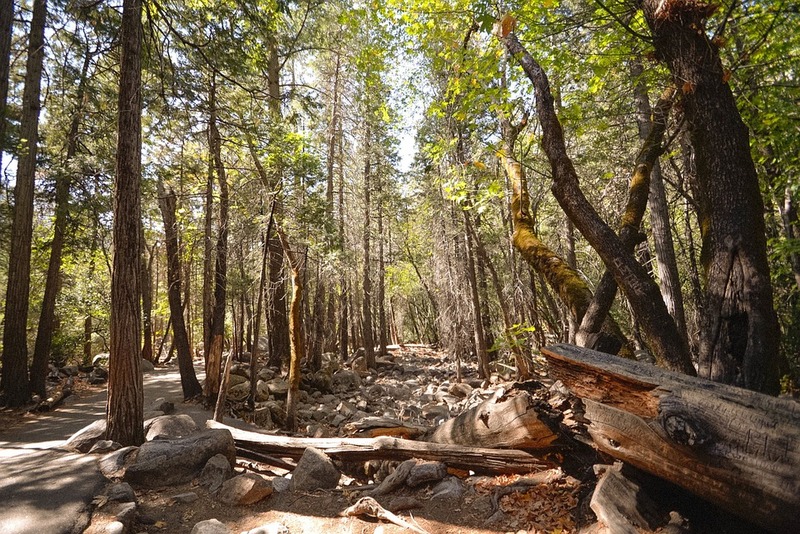 It has often felt like I am heading down the darker, scarier path, the one where I am unsure of every step and the view ahead is blocked by many obstacles. I know that I have the choice to stick with the path that I know well, the one that is mowed and clear and straight and I am used to it and could probably walk it with my eyes closed. But then I remember that I made a commitment to do this work to heal my family, and to do this work so that I don’t pass it on to future generations. So I listen to my guidance and I try to trust. But even as I trusted in God, it was very hard for me, because based on my childhood I did not really know how to trust and feel safe. So I would go through the motions of trusting and following, but then not ever really let go completely. So I would write the book, I would spill my truth onto the pages, I would shed light on my shame and let my secrets out of the closet, but then I would hold onto the book and control who would be able to find it. So now that I am learning even more about myself and I can see how many of these tools I have developed to protect myself in this world that does not seem safe, where I have not been cherished and protected so that I never learned to trust, I feel like maybe by my holding and protecting my book for a while, I was giving myself that time to finish growing before pushing myself out into the brighter light of the big world out there. But now it may be time to step out of that nest. But then we are back to the part where we need to choose which shelf to put the book on at the store. I have been studying health for more years than I want to say and from a young age, I was always told that I had to choose Spirituality or Science and I couldn’t figure out how to do it. Now I have learned that you cannot actually choose just one, because they cannot really be separated. At the store, they could put my book on any of the shelves marked Self-Help, or Health, or Spirituality or Parenting or Memoir. I know that choosing a category is supposed to be better for marketing, but the whole point of writing my book was to stretch those comfort zones, and blur those lines and tell the truth about how birth is not just a physical event, it is emotional and spiritual and amazing and huge, and how birth can be so healing and transformative, but in the wrong hands it can be traumatizing but either way it is awesome and powerful. So even as we approach a more holistic understanding of ourselves and our world, and we try to share that with others through our stories, we all still end up back in the physical world of bookshelves with labels and categories. And then I am back to where I started. Maybe this is another level of growth where I need to let go and be okay with whatever shelf they choose to put me on, because maybe that is exactly where I need to be for someone to find me and be inspired by my story, and maybe then I will be able to teach them and save them some suffering, or at least let them know that they are not alone, we are all on this journey together.